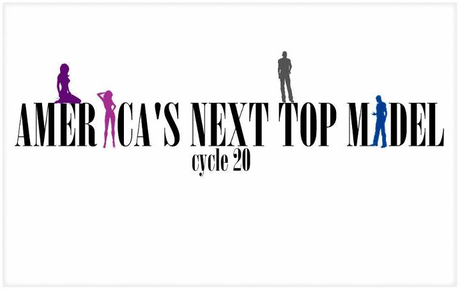 We should submit only Banners related to Cycle 20. -The banner must have 800 (length) x100 (high) to fit on the page. -Banners from other Cycles will not be taken into account for the final picks.